Tec-Hro Air Cartridge Capsule. 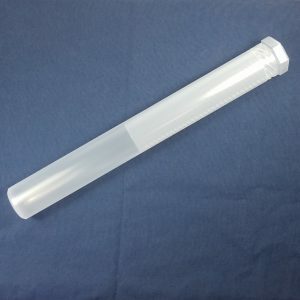 With a diameter of 35 mm and a length from 350 – 600 mm it fits all air pressure cartridges. Protects and contains your air cartridge perfectly. To get the right start in competition shooting, you need your own rifle, and the Hämmerli AR20 air rifle is the perfect choice. It has all you need for fun, and it will help you become a good marksman. 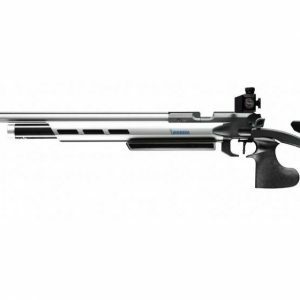 The AR20 is a sophisticated sporting arm with a 300 bar compressed air system, an aluminum stock with a wide range of settings and a finely adjustable match trigger. It’s perfect in every detail, from the design to the accessories to the precision mechanism.